Composer and performer Mark Applebaum (whose music I have previously reviewed here and here) will be visiting London next month and giving a few concerts while he’s here (two of which I know about so far). First up, he will appear at the Chisenhale Art Club on 1 June, where he’ll be performing four pieces, alongside Serge Vuille, Mark Knoop, Gijs Kramers, the RCM Percussion Ensemble, and the Standford Improvisation Collective, Oxford Chapter. Decide for yourself whether his graphical work is a 60s throwback or a vibrant contribution to a noble tradition. Chisenhale Art Club is a monthly night curated by Roberta Jean, Bryony Kimmings and Matthew Shlomowitz that mixes dance, live art, music and film. Other acts on the night include live art/spoken word performance by Drew Taylor, dance by Joe Moran and music by Sarah Trouche. 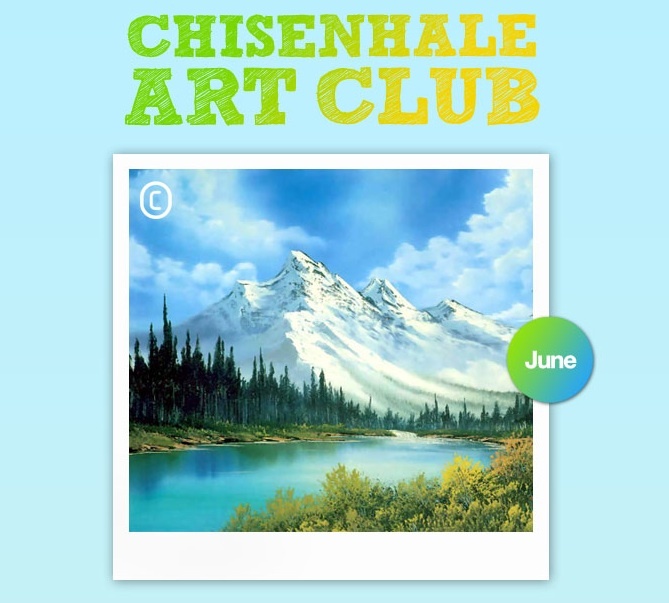 Chisenhale Art Club is hosted at the Chisenhale Dance Space, 64–84 Chisenhale Road, London E3. Tickets £5 on the door. More details via the tumblr page. Then, on the 9th June, Applebaum will be playing at the City University Performance Space, alongside vocalist Sharon Gal and pianist Ian Pace. The programme will include pieces by Gal, Hani Abbasi, Davy Berryman, Guy Harries and Holly Ingleton, and Applebaum’s Cadenza and Aphasia. Free admission, concert starts at 7pm. Just to say that Mark writes music in a bunch of different ways, reflecting a bunch of different interests, and that the graphic notation thing is just one of these. The Chisenhale set is focusing on his performative work, that is to say his stuff that uses physical action and is as much about movement and theatre as it is sound.